Welcome to Van Chiropractic Clinic Our Location Page. Here you will find Van Chiropractic Clinic on Google Maps as well as our office hours. 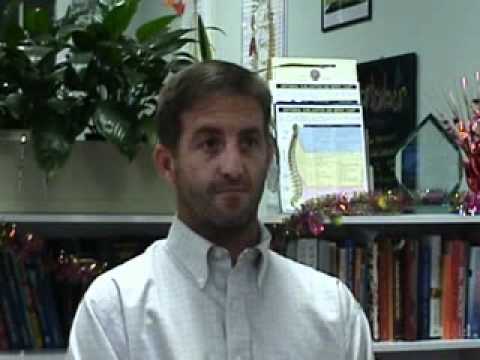 Dr. Grey Gardner wants to make your decision for Chiropractors in Billings, MT an easy one.